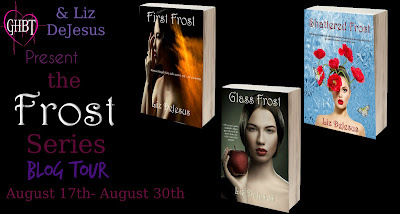 I love the Frost series. All of the books are so much fun. The characters are entertaining, and the fantasy world created by Ms. DeJesus is fascinating. 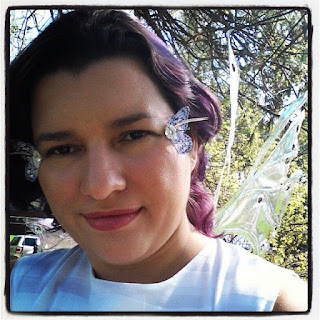 I enjoy the multiple fairy tales that appear in each story and was quite pleased when she tackled one of my favorite fictional places of all-- Wonderland. 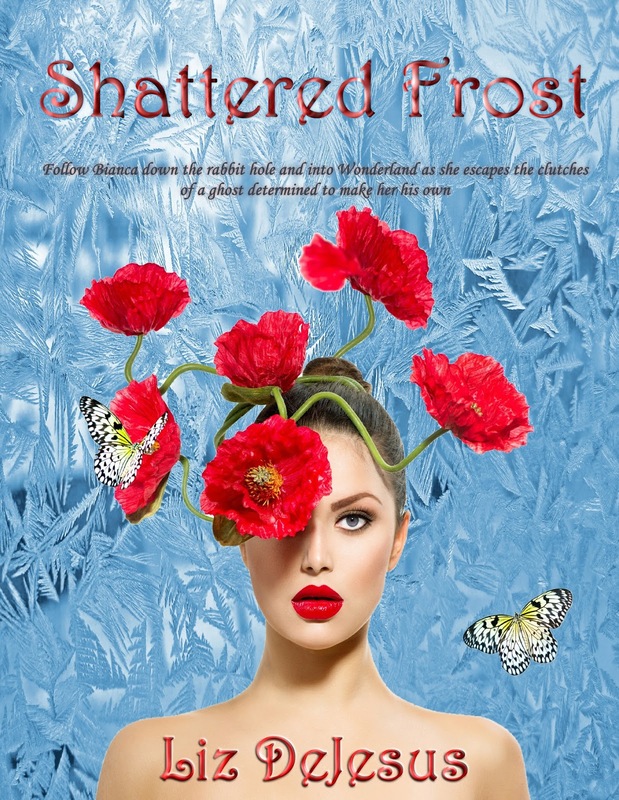 Bianca and Ming are in for another adventure in Shattered Frost. Really, you'd think they'd be used to it by now. Go to Everafter and chaos ensues. Bianca seems to be a magnet for trouble and attracts the attention of a very evil man/ghost. This leads to kidnapping, a daring escape, and a crazy adventure through Wonderland. The story is fast-paced and hard to put down-- one of those 'just one more chapter' books. I liked the scenes from Terrance's point of view. They added to the overall feel of the story, made it complete. The vivid descriptions of Wonderland were superb, drawing me into that magical place. 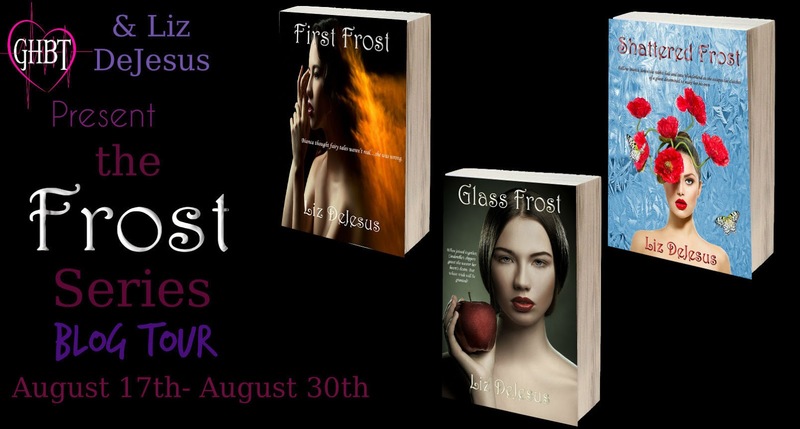 If you haven't started this series, pick up a copy of First Frost. This one should definitely be read in order for maximum enjoyment. 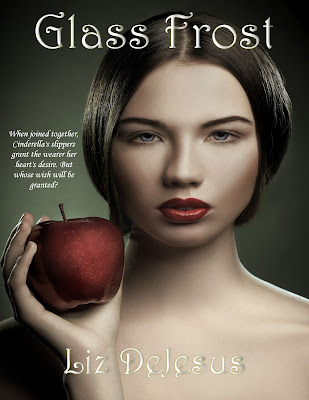 If you love fairy tale retellings as much as I do, I think you'll love this series.